As a responsible citizen of the country, it becomes the sole purpose of every single person to pay for the taxes that they are obliged to. But when it comes paying taxes people who are new to this may find a hard time dealing with some of those complicated tax terms. But don’t worry! We have got it covered. Here is a list of some of the important tax terms that you should know if you are paying taxes! Gross income is defined as the total amount of income which is there before the deductions and taxes. There are various sources for gross income like wages, salary, interests, capital gains, dividends or tips etc. Withholding is a term used for mainly that portion of your paycheck that is sent directly to the government by your employer as a partial payment of the income tax the amount of withholding amount depends on the allowances that have been claimed. Now for those who claim for many allowances will be paying only at tax time but those who underpay their taxes may be filed with a tax return. Deductions refer to that particular amount which is deducted from your total income to reduce the amount of tax that you are being subjected to. So in general this is a kind of tax deductible expense which leads o a reduction in the amount of income that that is owed by you to the government. A type of itemized tax deduction when a person donates to a significant nonprofit organization. The donation can be made in the form of cash, real estate, clothing anything. Your relationship status determines the way in which you file a tax and also the way in which you handle the tax break that you are entitled to. The most common filling status is ‘Single’ or sometimes ‘Married filing jointly.’ In some cases people also use ‘held of household’ though. Also if you use the IRS e-file, you may get help in choose the correct filling status that would suit you the most. It is the total amount of personal income that is received by an individual over the course of one year subtracting some certain kind of deductions such as undisbursed business expenses, retirement plan contributions, alimony payments or moving costs etc. Capital gains are usually earned when there is a higher value of the sale price of any asset as compared to the initial purchase price. It is always counted with your gross income. Tax exemptions refer to those specific amounts that reduce the value of your taxable income which was initially taxable. Mostly people claim one exemption for themselves and one for their spouse considering they are married. Although it should be noted that in this case the spouse is never considered to be dependent and this aspect should not be overlooked. 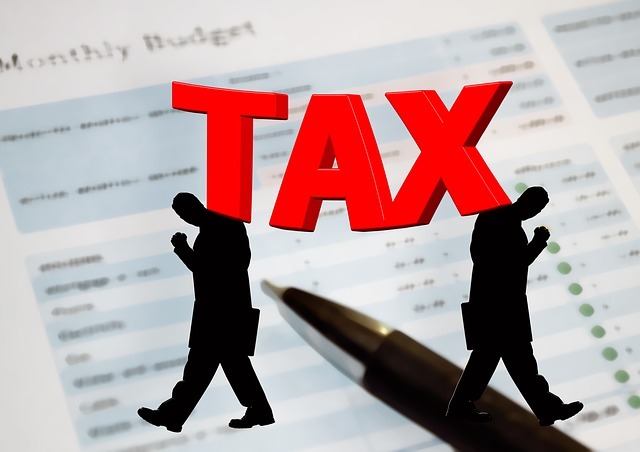 Thus by knowing these tax terms you may find it much easier to deal with the whole procedure of tax payments and may even end up lowering some of your taxable amount.